Garage doors need to be strong and secure. 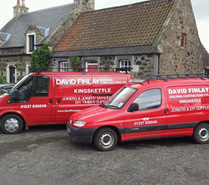 At David Finlay (Building Contractor) Ltd we can construct and install the perfect timber garage door. 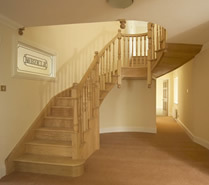 Custom built and made to fit any opening, one way or bi-parting we can supply it all. 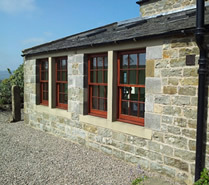 We can even manufacture in same style as your existing garage doors.